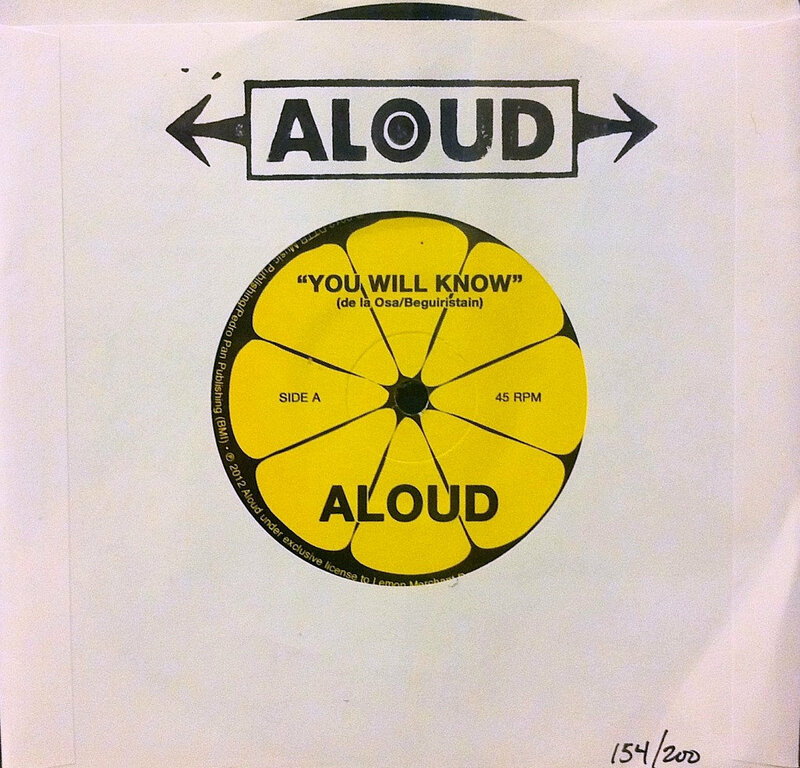 Numbered limited edition 7" vinyl of You Will Know b/w Such a Long Time. 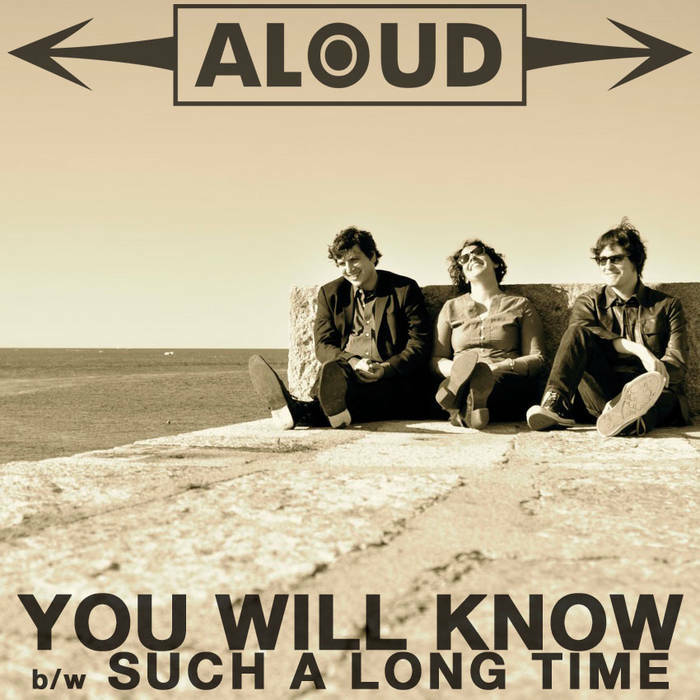 Includes unlimited streaming of You Will Know via the free Bandcamp app, plus high-quality download in MP3, FLAC and more. Won't you pay me the same courtesy? of some treachery I'm running with. So insistent it's about you. Congratulations: this one really is. So when ya gonna learn your rage is obsolete? So why ya trying to burn the ashes at your feet?